Opening Hours: 24/7. 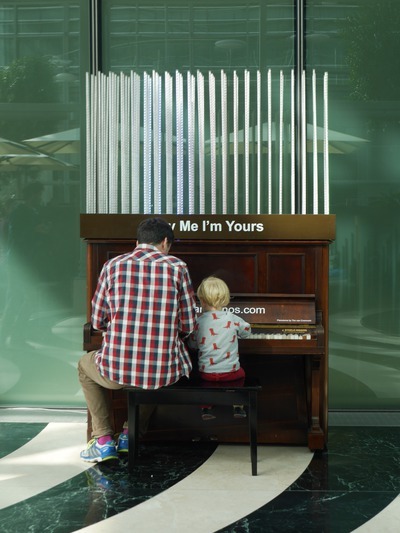 ‘Pianolume’ created by Tim van Cromvoirt. 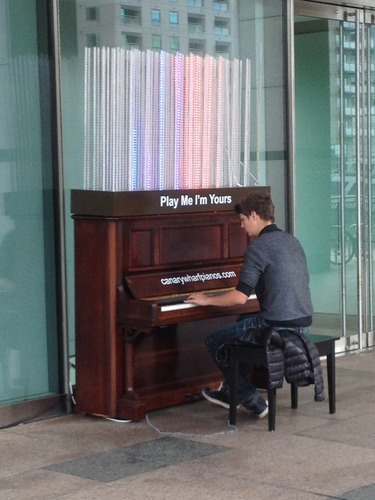 What a shame this piano has been taken away. It was a daily treat on the way home. 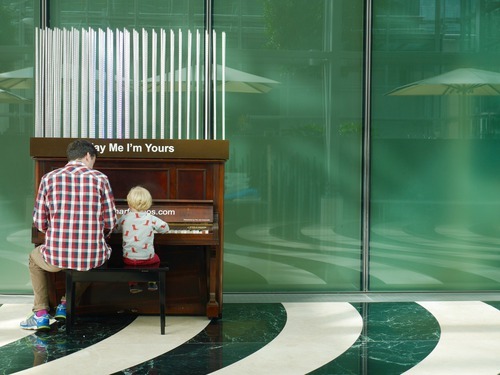 Playing the theme from the movie - "Interstellar"
Really enjoyed playing the streetpianos at Canary Wharf - and good to hear some of them are staying ! 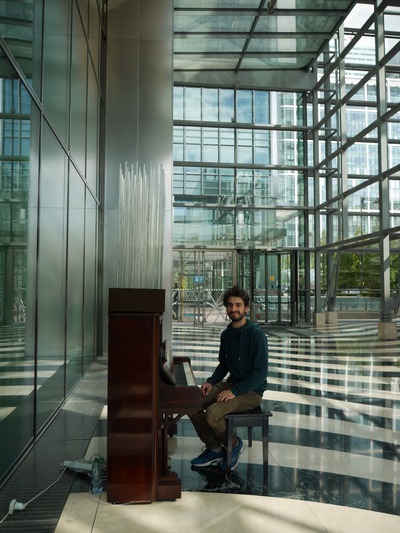 Playing a piano solo version of Tum hi ho, one of the songs from the hindi movie Aashiqui 2, on a public piano in Canary Wharf, London. I wouldn't dare singing it, as I could never match the amazing, deep voice of Arijit Singh. 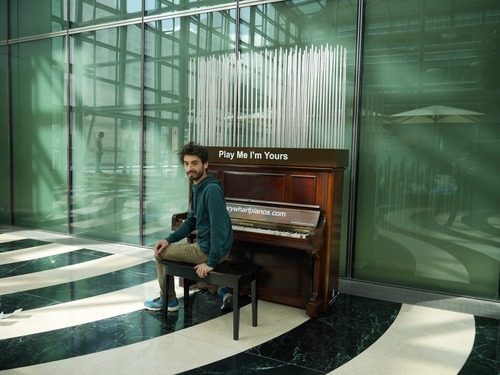 I've been playing this song in the streets with my mobile piano as well for the past months and many people really like it, even though most of them don't know the original. A compliment to Mithoon. Last day in London! 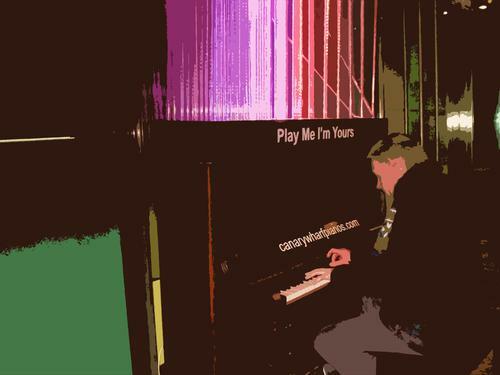 So Nice to be able to play the piano!